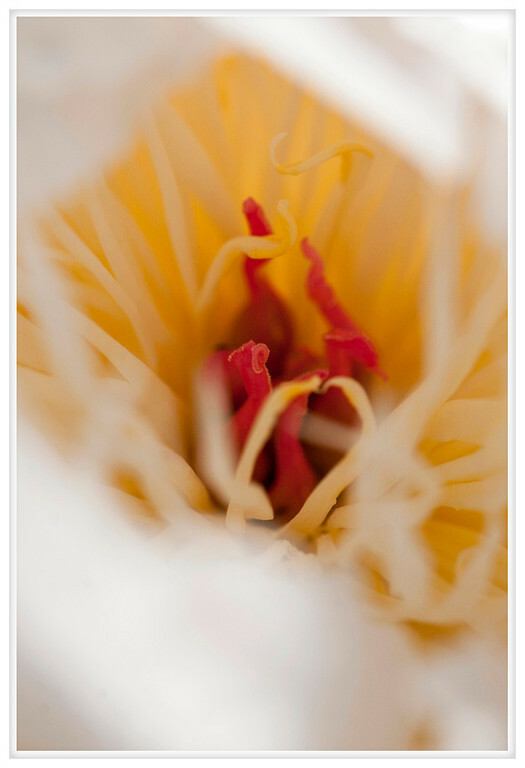 This is what a peony looks like on the inside. The colors, except for the fuchsia, are rather like that of an egg but with tendrils and a flower and all that. I suppose it is a rambling kind of evening which probably means I should just call it good and click the "Publish" button.